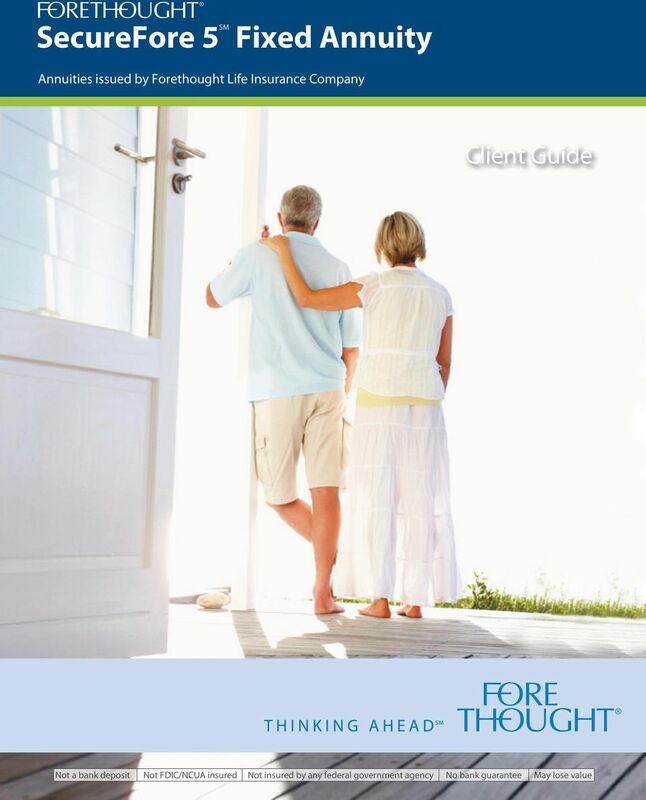 Download "Fixed Annuity. 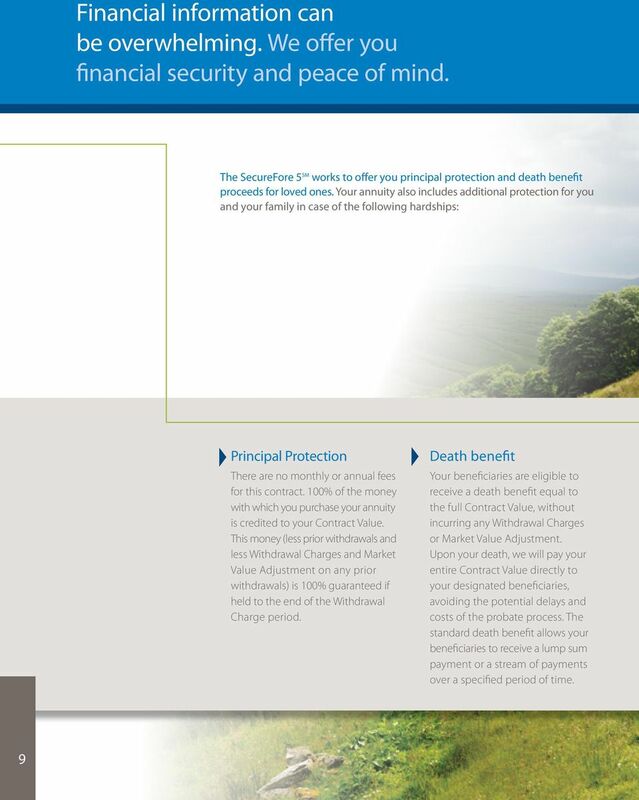 SecureFore 5. 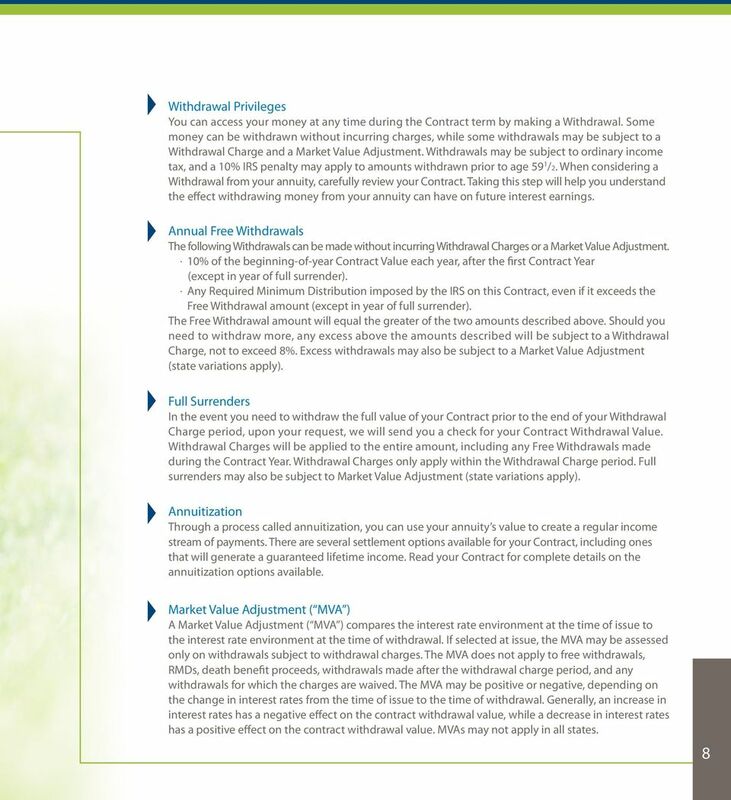 Client Guide. 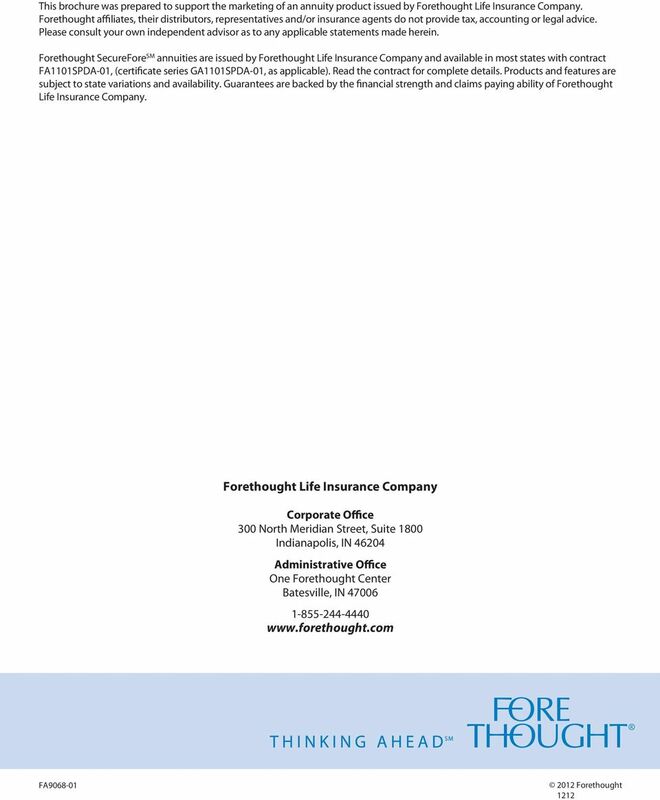 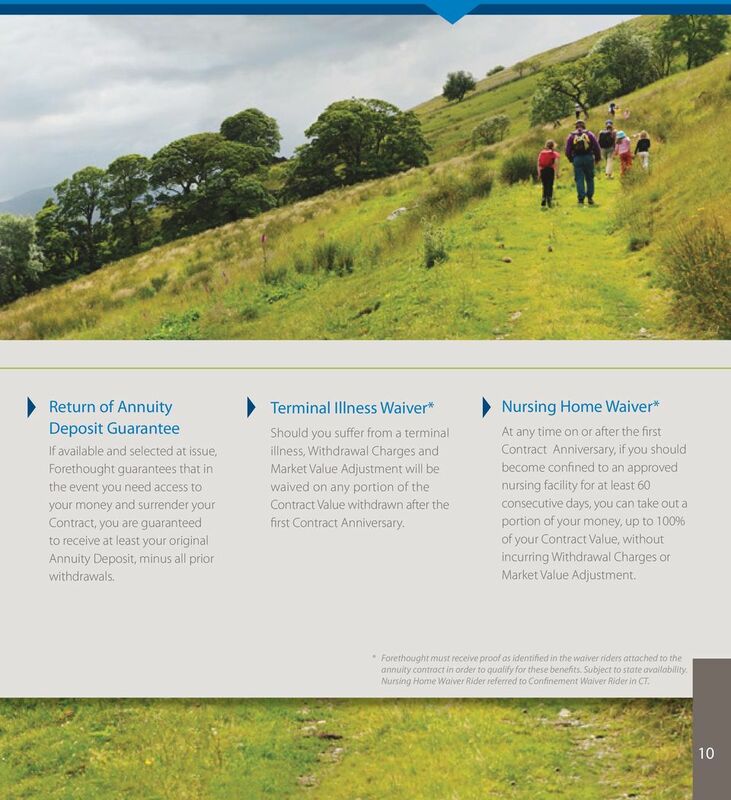 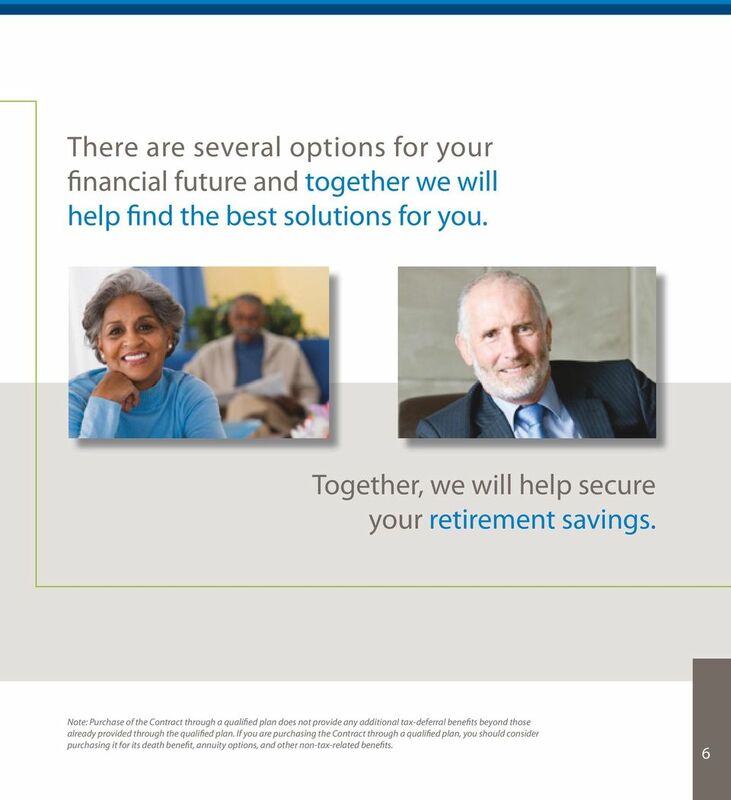 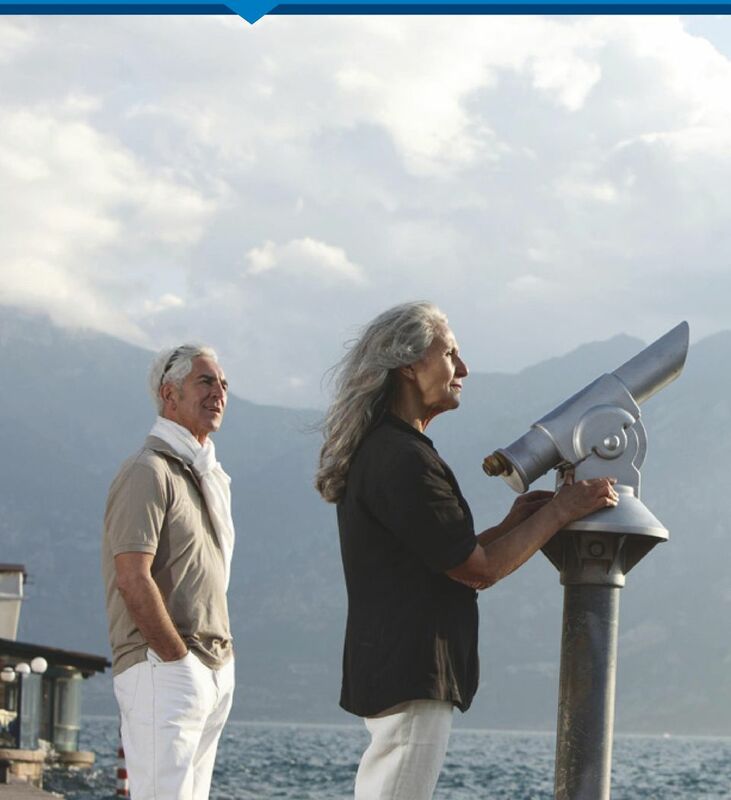 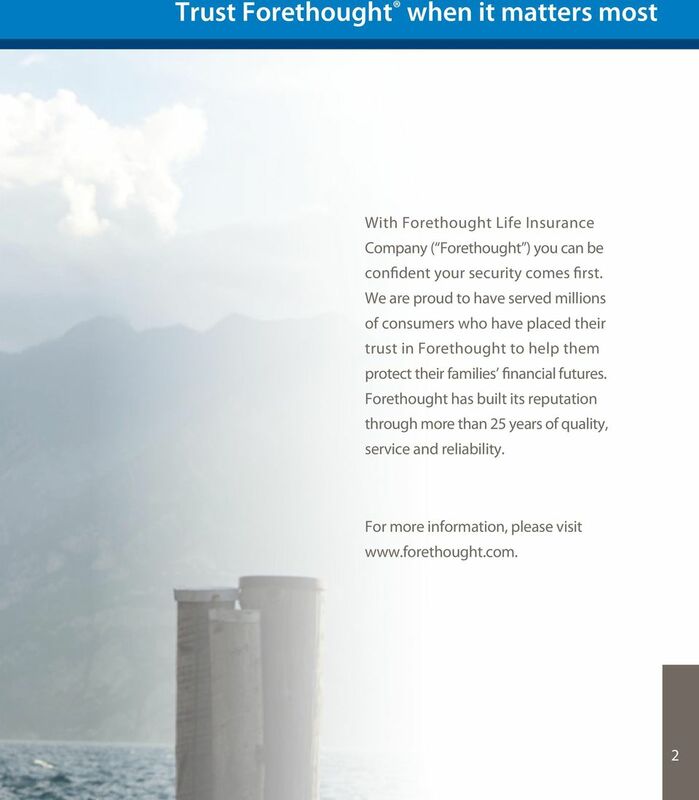 Annuities issued by Forethought Life Insurance Company"
Forethought Life Insurance Company. 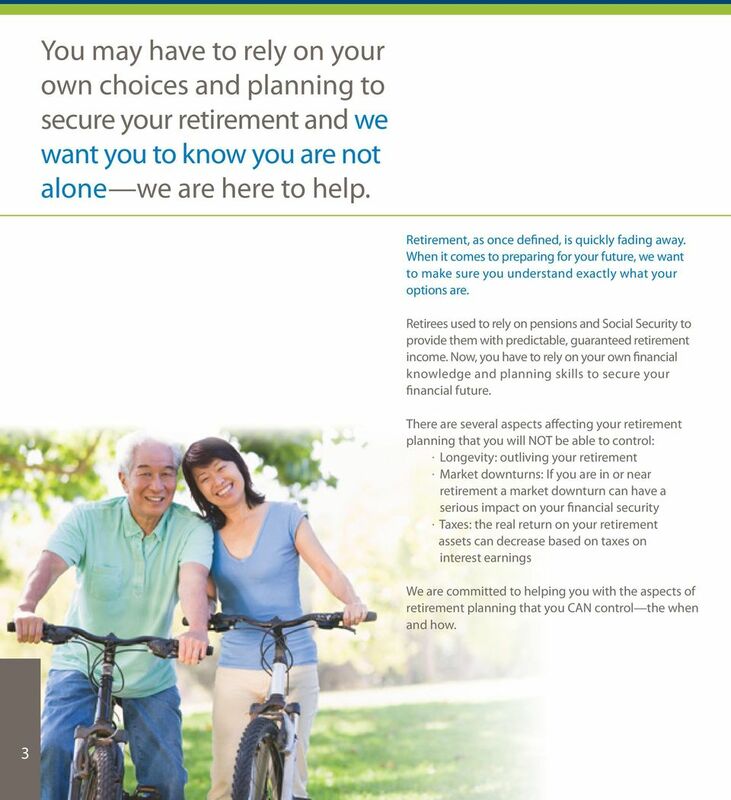 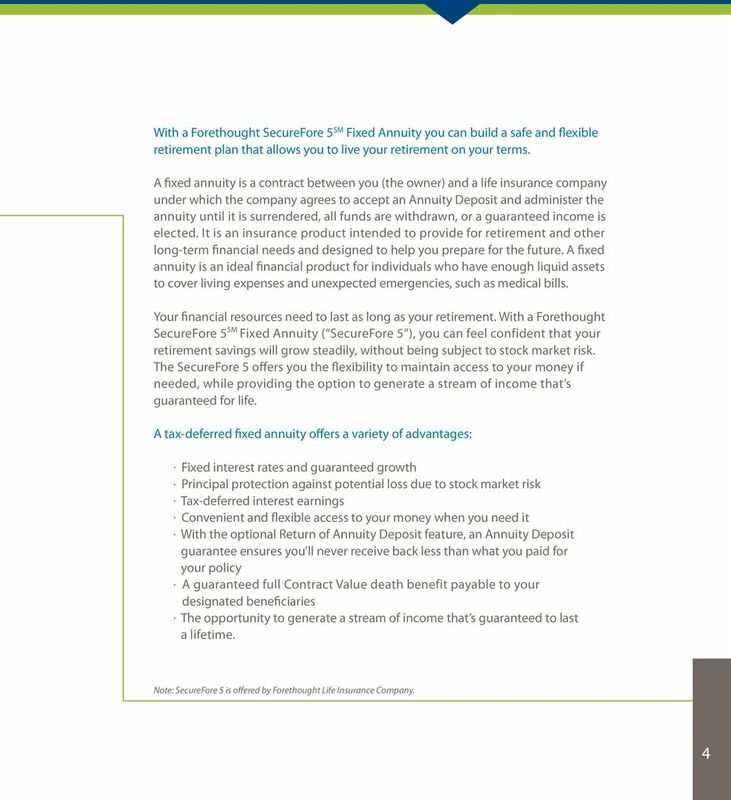 SecureFore SM 7 Fixed Annuity. 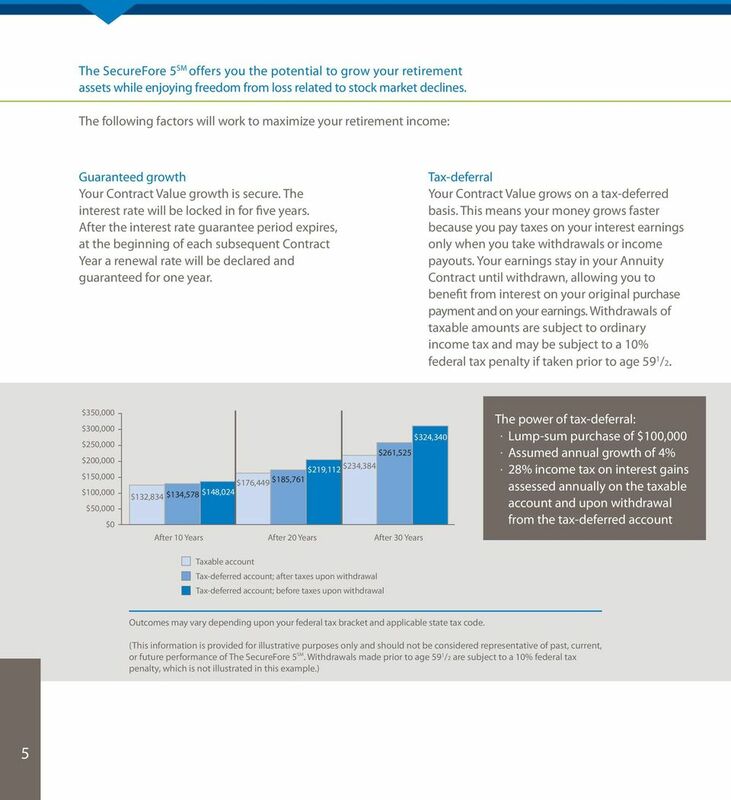 Product and features are subject to state varia2ons and availability. 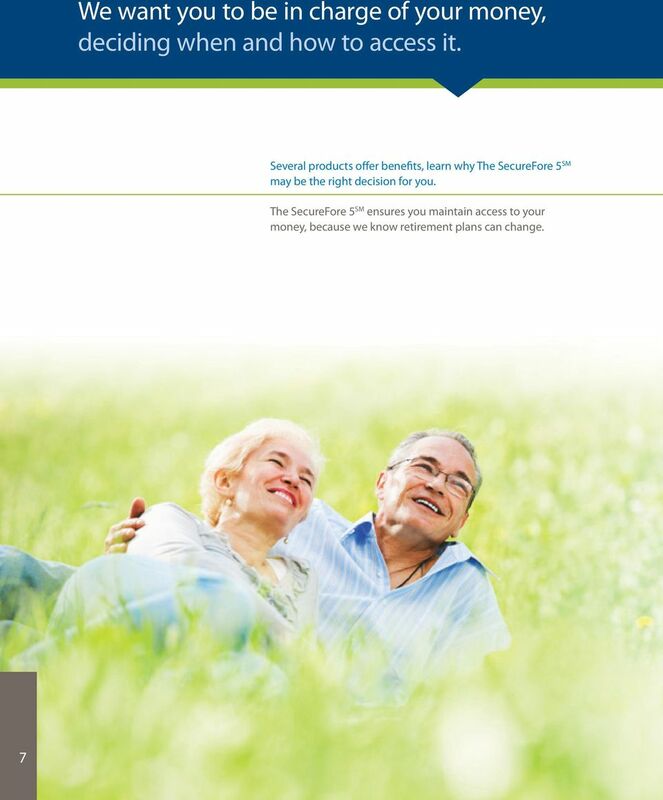 ANNUITY PRODUCTS TRAINING COURSE Single Premium Immediate Annuity The Sagicor Gold Series Single Premium Immediate Annuity (SPIA) turns a single lump-sum deposit into a reliable and consistent income stream.